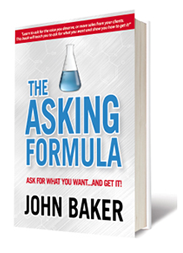 We love to receive feedback, especially from those who have personally experienced – and become practitioners of – “The Asking Formula.” Send us your thoughts, what you learned, how you applied it in your own life… or a new joke. Stay in touch! Opt-in with your email address to receive the latest posts from John and guest authors directly to your inbox, where they share tips, advice, and encourage best practices in asking and improving communication skills. Interested in extending your team’s workshop experience or integrating what you learned from a keynote speech? 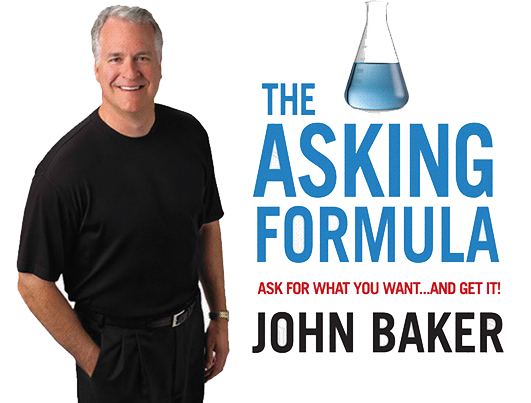 Inquire about ASK U – The Asking Formula app for iPad, iPhone, and Android devices. We can answer your questions, share periodic updates, and inform you about app enhancements and upgrades.